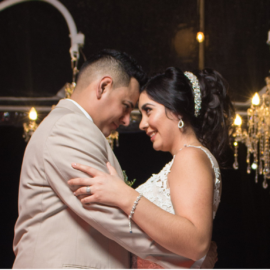 We worked more closely with Abigail, but both did an amazing job. 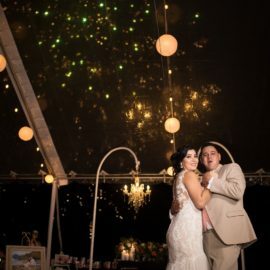 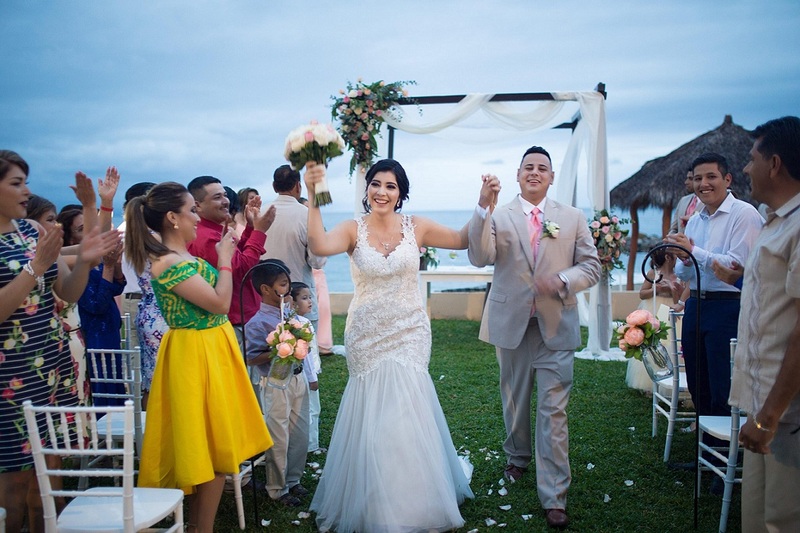 Since the day we started looking For wedding planners In Vallarta, and came across Abigail I knew she would be the one. 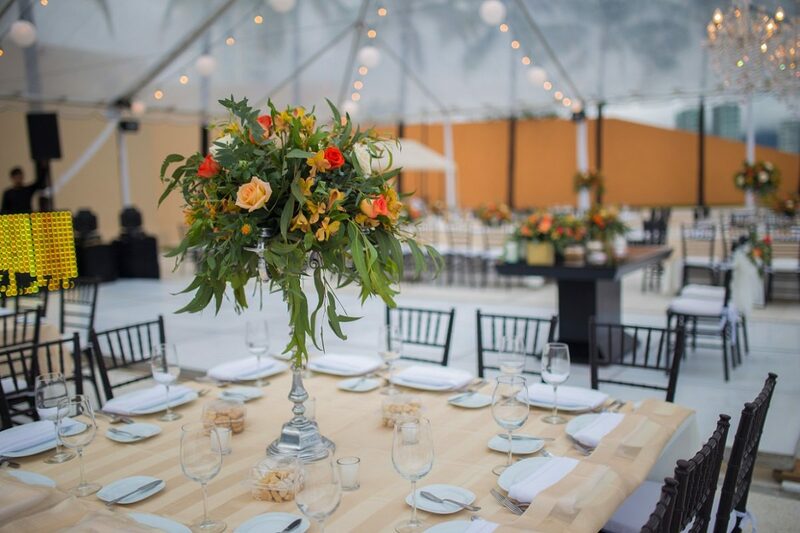 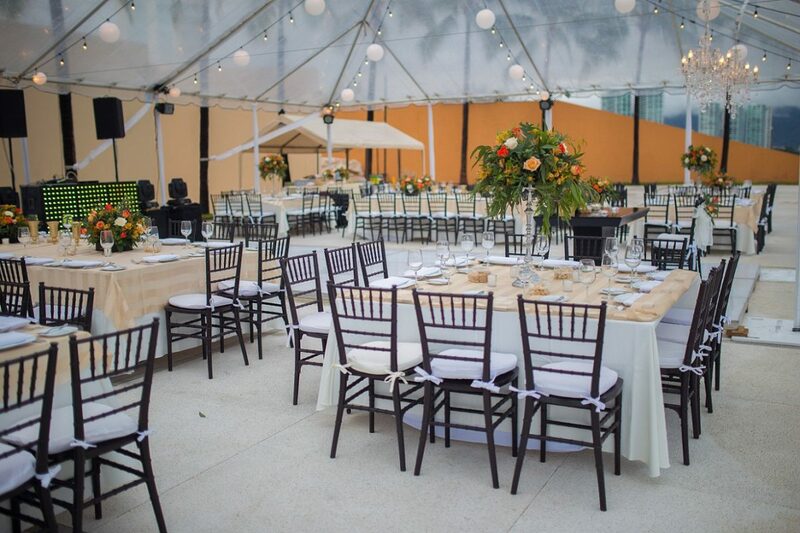 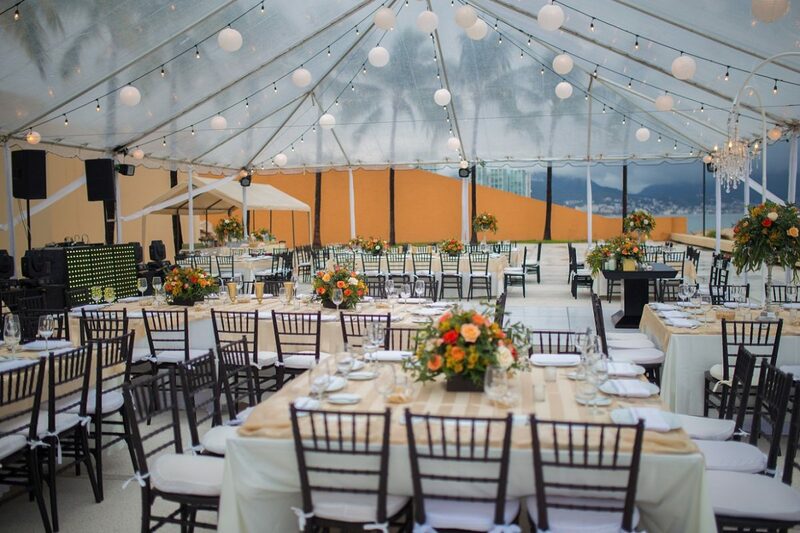 Her attentiveness and fast responses made her standout from the other wedding planners that we had contacted. 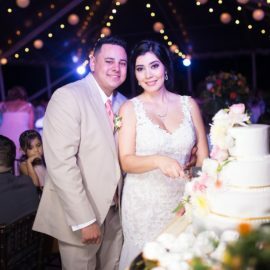 I told her a few things that I had in mind for our wedding and within a few hours we had a budget with what best fit our budget. 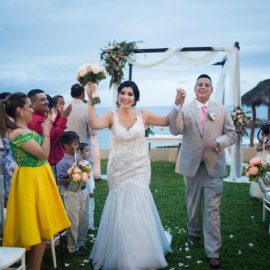 Abigail is amazing at what she doesn’t and we’ll never be able to thank her enough. 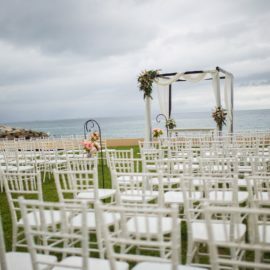 The week of the wedding we got hit with some unexpected rain (which is rarebit in December)for the week and mainly on our wedding day, we were everything but prepared for the that! 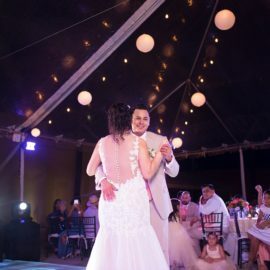 It turned out to be such a stressful week and although I turned into bridezilla and even yelled at Abigail, she remained the nice lovingly person she’s is and understood me, listened to me and cheered me up. 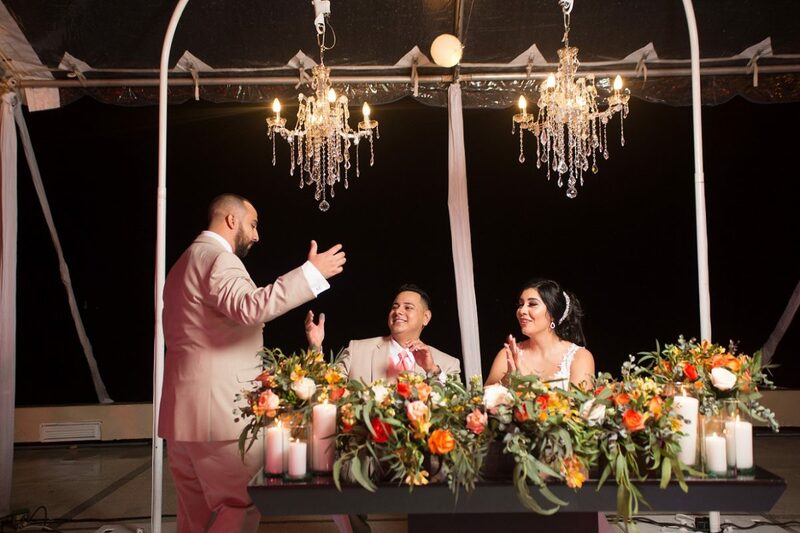 We got so many compliments on our wedding and most of our guest called it the wedding of a lifetime, it really was a magical night. 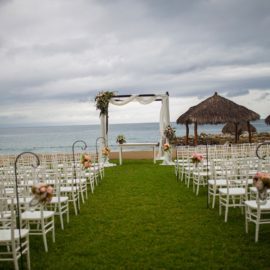 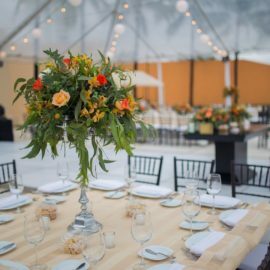 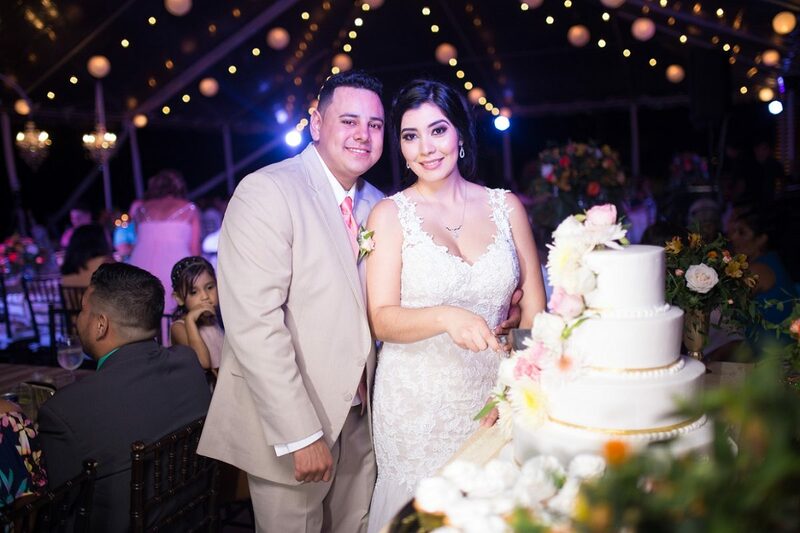 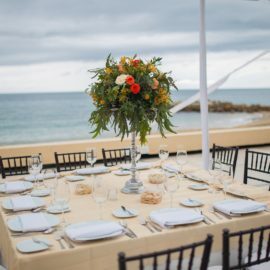 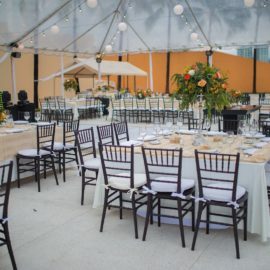 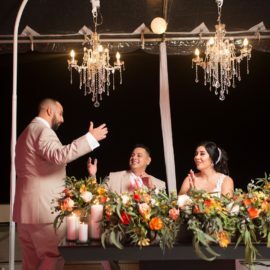 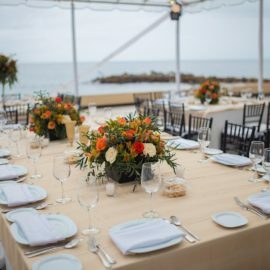 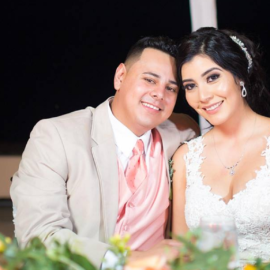 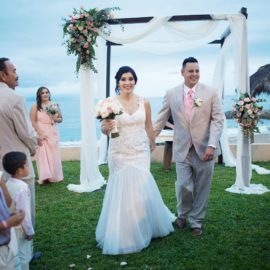 Vallarta Wedds Planner defenitly exceeded our expectations everything turned out way more beautiful than we had envisioned. 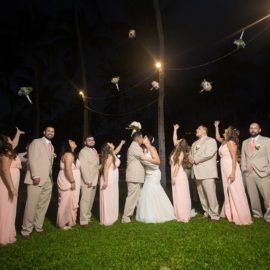 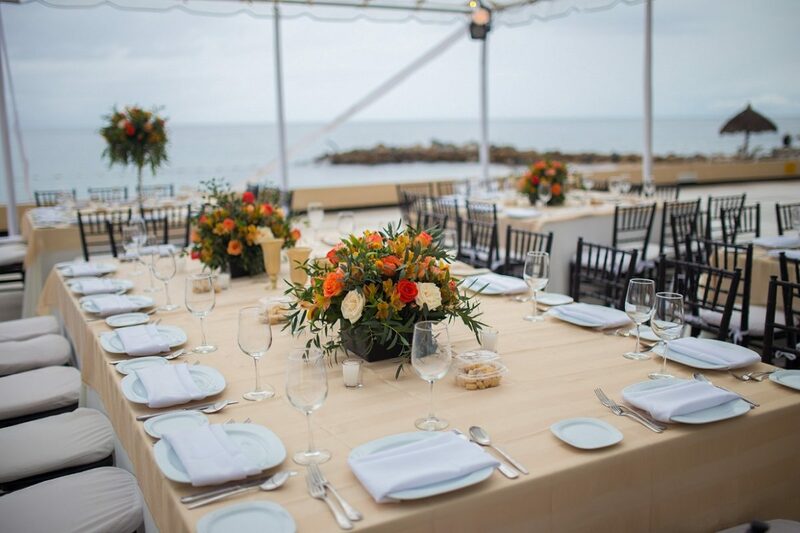 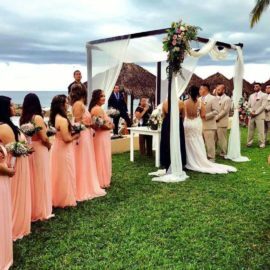 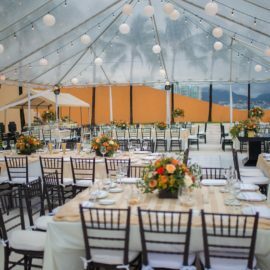 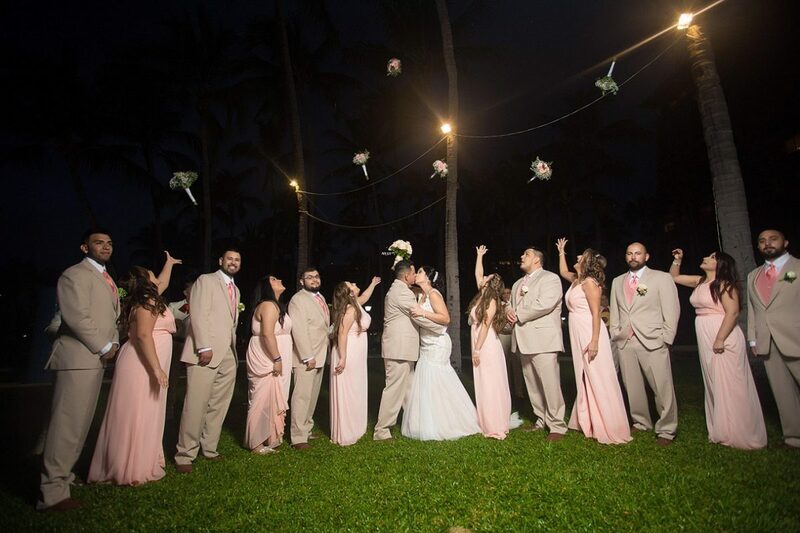 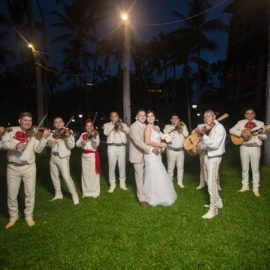 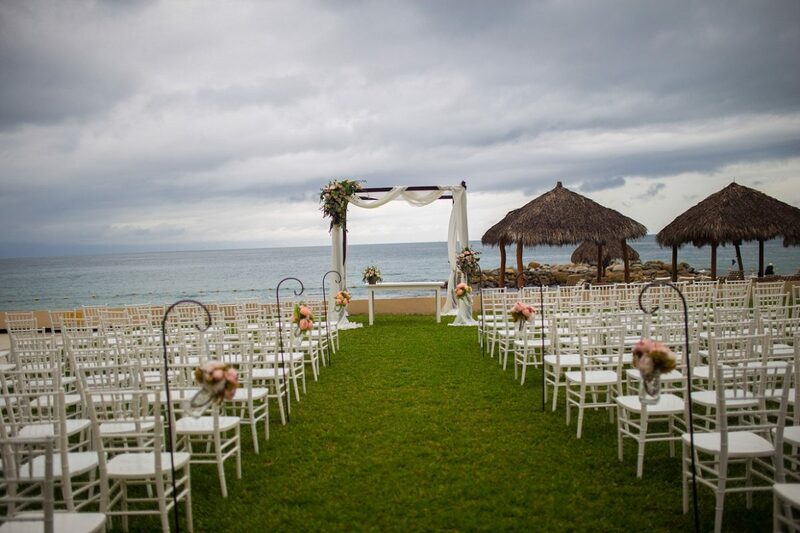 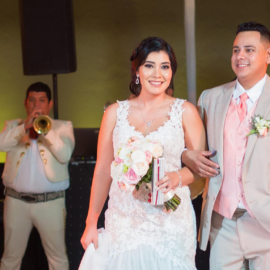 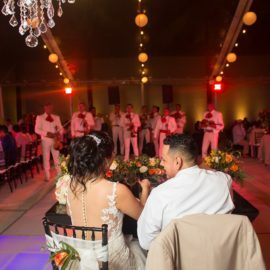 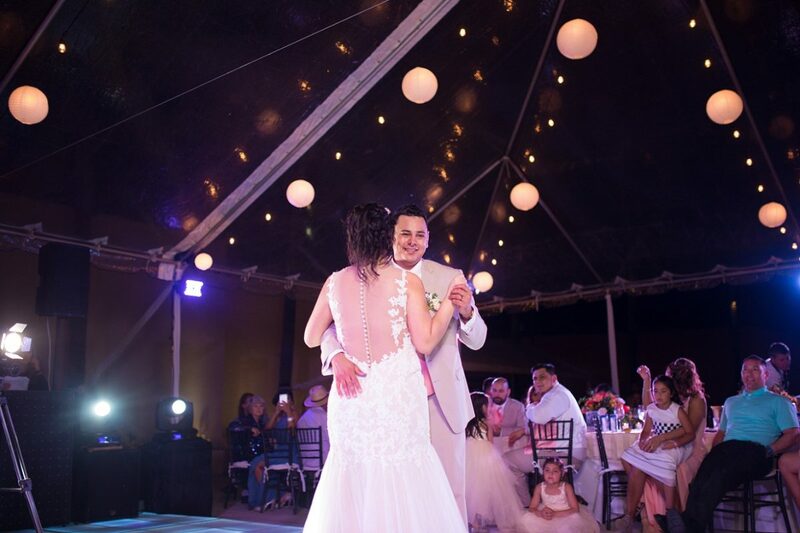 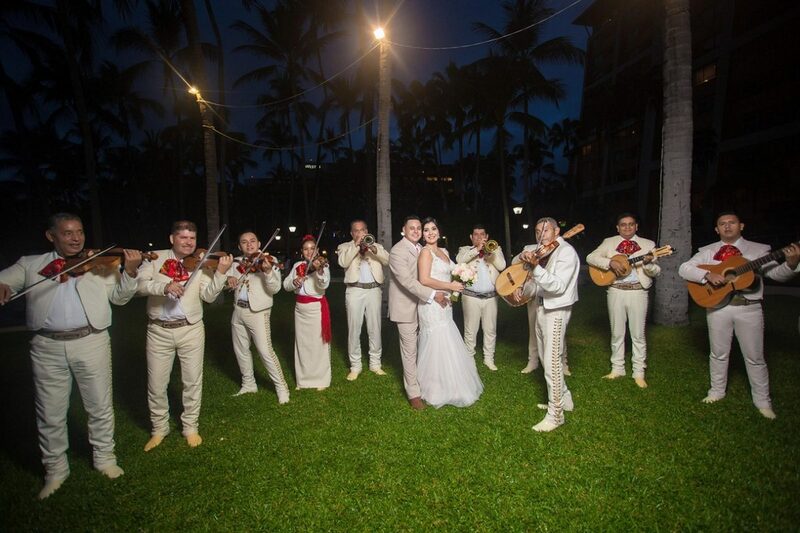 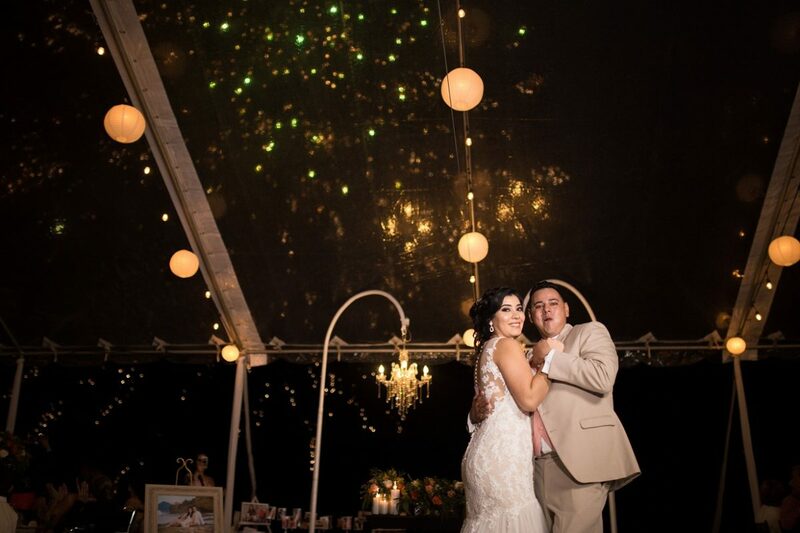 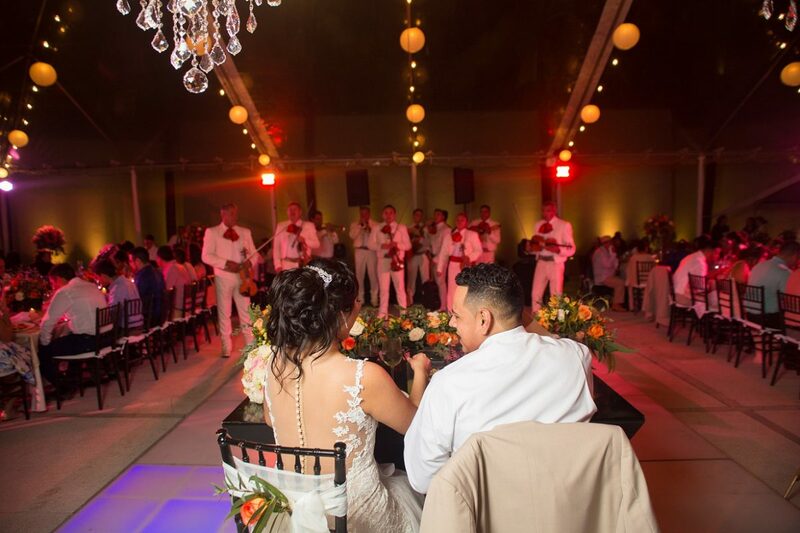 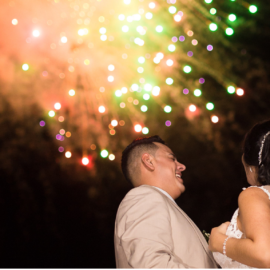 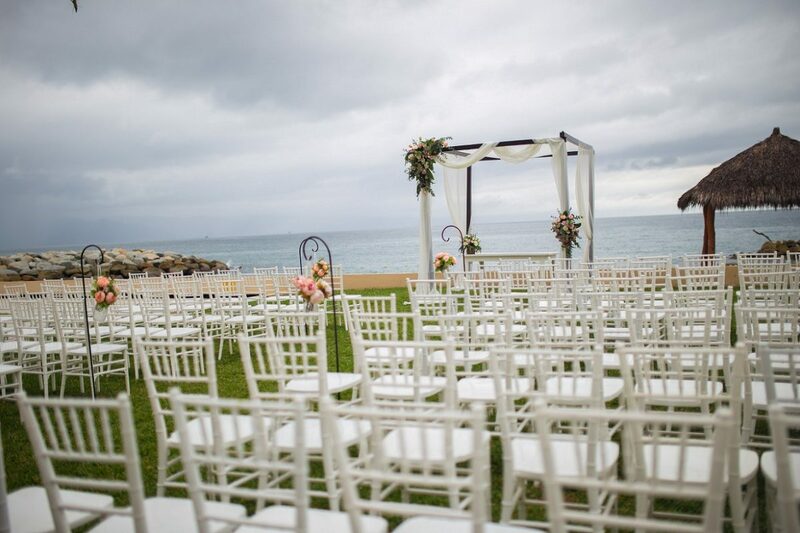 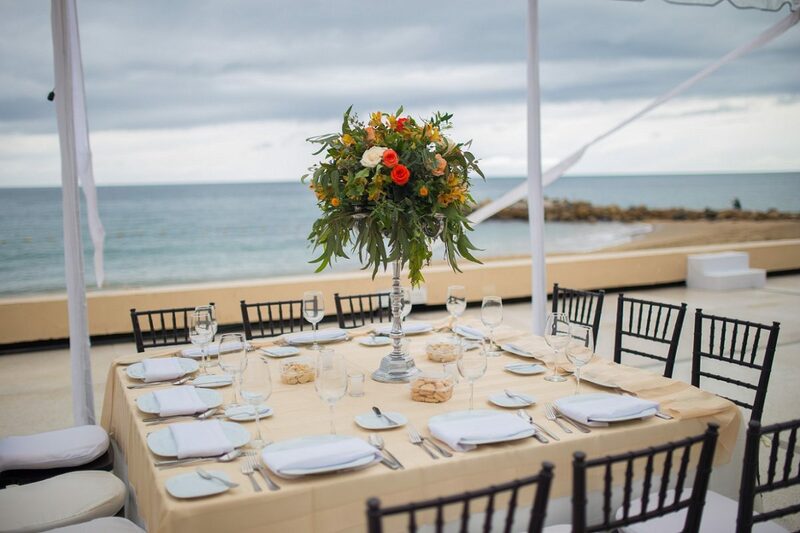 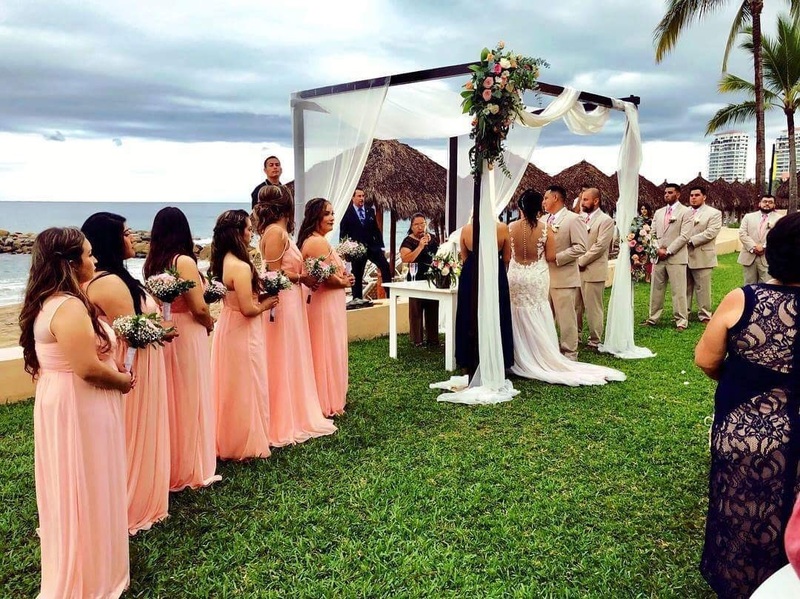 If you want a beautiful dream come true wedding, Vallarta Wedds Planner is the way to go! 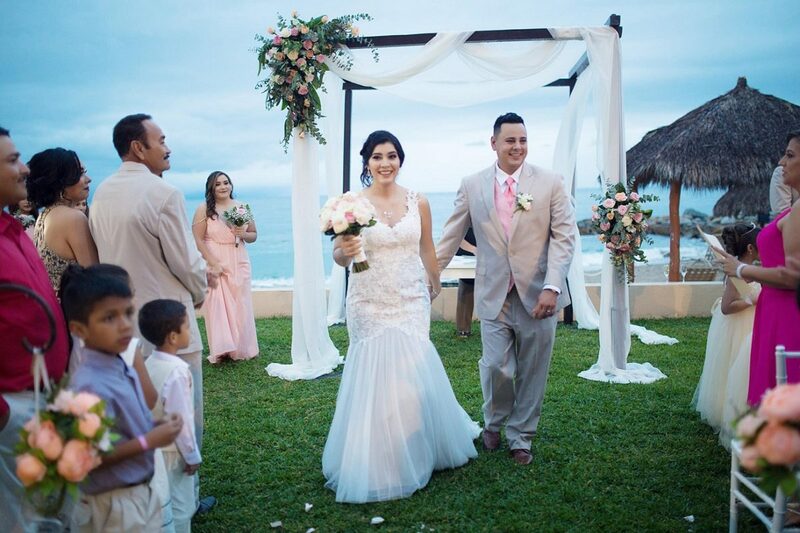 Once again Thank you Abigail and Paula beacause thanks to you we were able to live and enjoy the best day of our lives!